Penang in Malaysia is one of the hotspots for property investment right now. Even though Penang is the second smallest state in Malaysia with a population of 1.16 million, it is considered one of the most developed and industrialized states. Despite all the potential, buyers and investors are shying away from purchasing properties, especially in these few years. The main question remains, is residential property still in demand in Penang, Malaysia? Penang’s economy has grown mainly by two forces: manufacturing and tourism. In the last couple of years, apart from manufacturing investments and tourism, the real estate and property market is transforming Penang economy. There has been an increase of property development making a great alternative for other types of investment. Penang is one of the most popular destination for manufacturing investment projects. This sector has been behind the growth of Penang for the past 40 years. It’s no denying that tourism is one of the major factors of Penang´s growing economy. Almost 4.56 million tourists visit Penang in a year, and this amount increases 10.4% year by year. In Penang you can find various attractions, ranging from amazing beaches and hilltop houses, to city residences, making it one of the most dynamic housing in Malaysia, and even Southeast Asia. Before investing in a property, you should first consult your bank to see if you qualify for a bank loan. Other things to consider are inflation, the oversupply of houses, interest rates of bank loans and affordability. In Penang, there are many new housing developments, but the main consideration continues to be location. Pay close attention to the Second Penang Bridge and even the third link (connecting Bagan Ajam to Gurney), because they have and will new opportunities to the island and the mainland. Investors should also consider new housing developments near the intersection of the North-South highway. 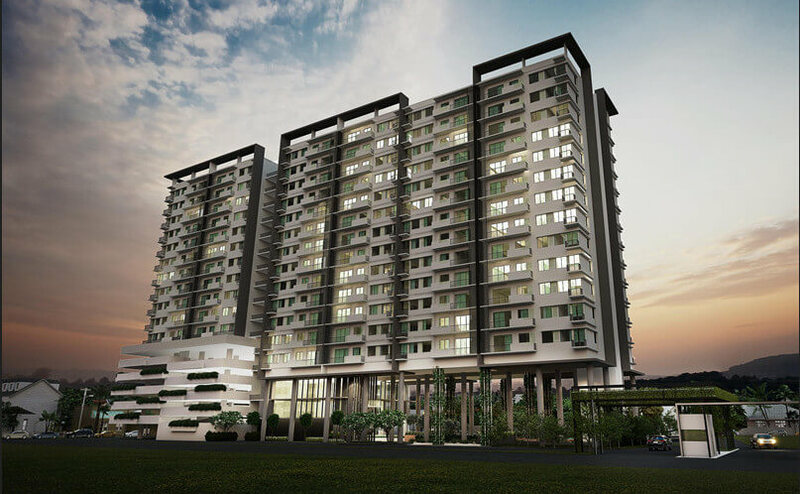 79 Residence property project by Airmas group offers seventy nine modern residence in Bukit Mertajam. The project offers an optimal location and luxury facilities for everyone to enjoy plus it has 24 hours security. The condominium is still under construction. Prices start from RM 511,500. 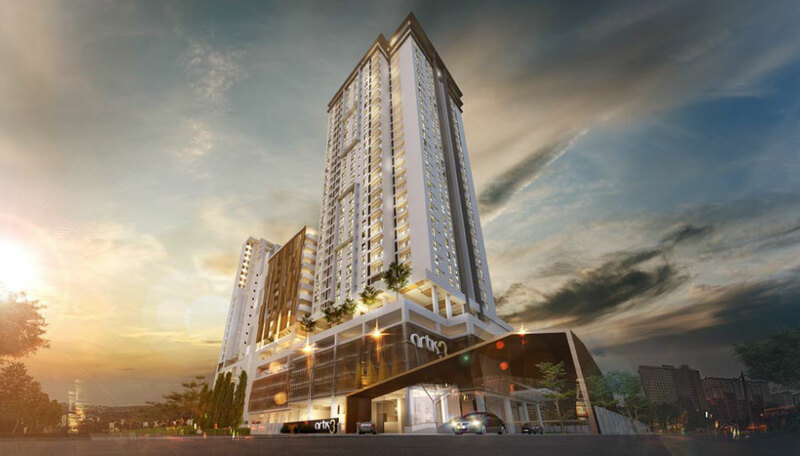 Artis 3 is another property project by Airmas group located at Jalan Jelutong. The project is next to Altus Soho, the commercial suites. The residential development has four blocks of condominiums and the smallest units available are 1,100 square feet. If you want to seek more new housing developments in Penang, you should also attend new launches at strategic locations. Take notice that some real estates agents anticipate the affordable houses to remain active while expensive houses, such as homes priced RM1 million and above to be less in demand, especially residential properties that are not in the right location. Despite all of these, the demand for residential properties in Penang remains high. If you are looking to invest, live, work or raise your family Penang, the properties mentioned above are excellent choices. As a property buyer, you can be sure that as long as Penang maintains its livability, investing in properties will be a good choice. So if you are looking to invest in residential properties, you should be quick to identify opportunities, but don´t rush your decision, take the time to learn more about the right property investment for you. Do research, listen to expert opinions, such as investors, real estate agents, or your bank before making the final decision.